JAPAN, HERE COME OUR ROBOTS! HomeBlogJAPAN, HERE COME OUR ROBOTS! 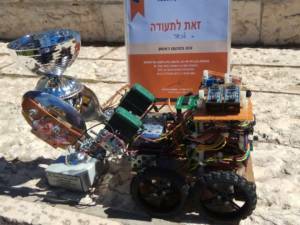 They won the day at the Israeli national Robocup competition, challenging 14 other teams. 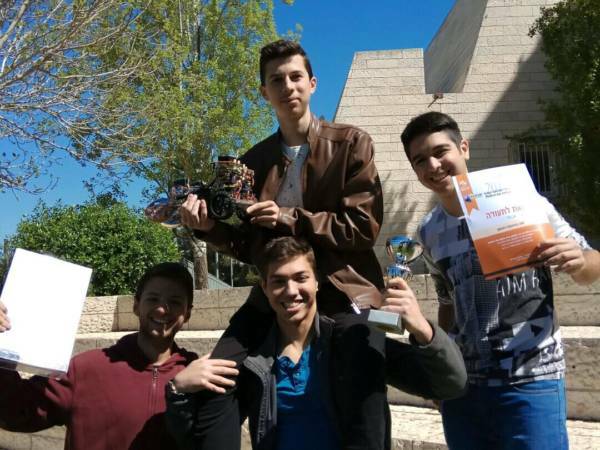 Now the winning students at Givat Ram Sci-Tech School, Jerusalem, will represent Israel in Japan at the prestigious ROBOCUP competition in Japan.